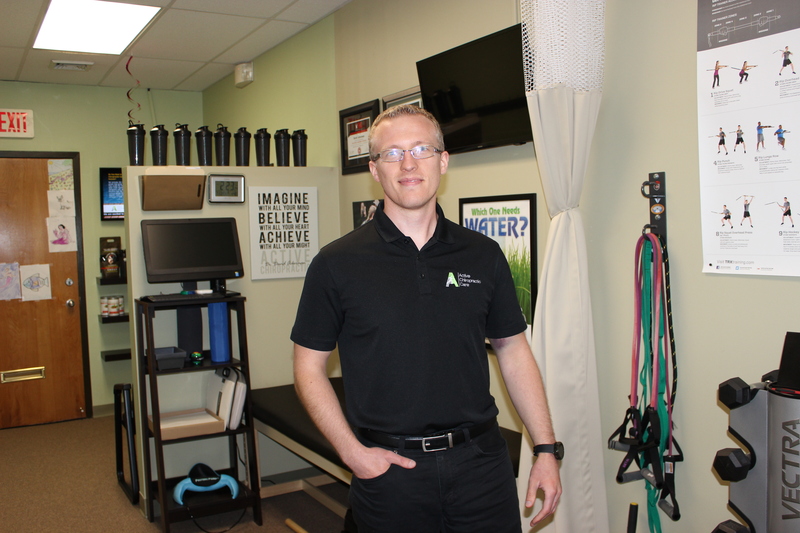 We teach ALL of our patients corrective STRETCHES and EXERCISES to be performed after their treatment. 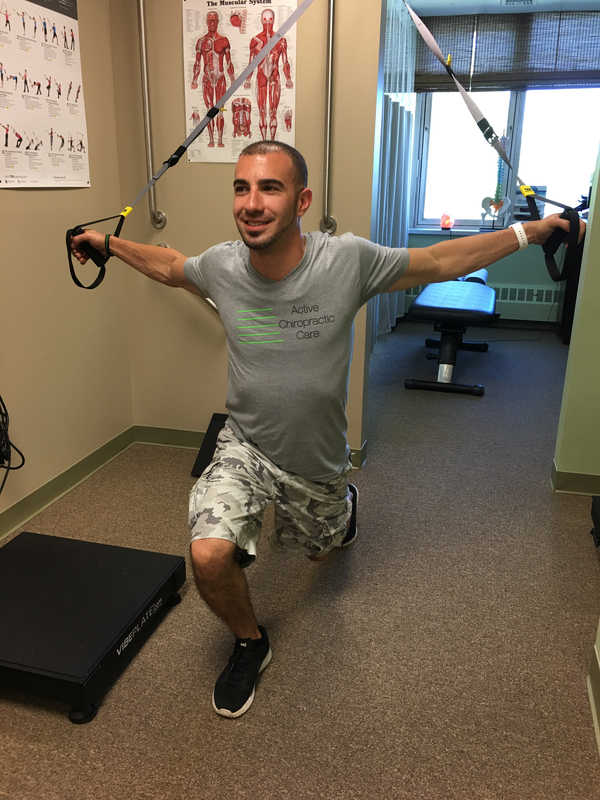 Teaching our patients the tools necessary to maintain their alignment and an active lifestyle is what makes our office unique! We educate our patients on how to move, bend, lift and perform proper workplace ergonomics and activities of daily living!